Bangalore, January 13, 2017: A leader in the online space for fine jewellery, BlueStone.com, has launched a new brand campaign to further strengthen its position as the go to destination for modern contemporary jewellery. 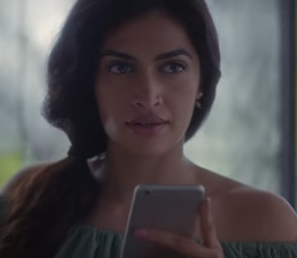 Reaching out to consumers through a new television commercial (TVC), the ad film showcases how beautiful jewellery connects emotionally, summing it up with the ‘Choose Your Twinkle’ catchphrase. The new commercial continues to build the brand narrative around how effortless browsing and range of beautiful designs make the BlueStone.com experience unique & delightful. The storyboard of the ad film reveals an indoor set-up that looks like a retreat for musings and relaxation. 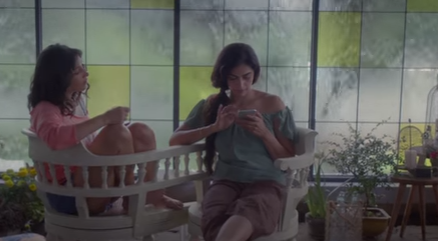 Two close friends in a tête-à-tête, one painting her nails and the other busy with her phone. The former is trying to convince her friend to go along on a double date, the latter however is unenthusiastic and engrossed in browsing on BlueStone.com. But suddenly, her no makes way for an easy yes as she zeroes in on the perfect pendant. Why should one loose an occasion to show off that perfect look, isn’t it! 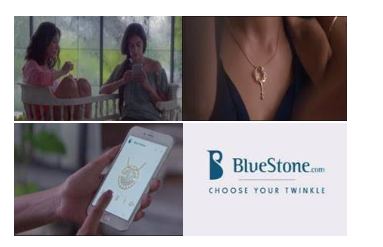 The film concludes showcasing an awesome range of pendants available on BlueStone.com, wrapping it up with the tagline ‘Choose Your Twinkle’. The new brand campaign is intended at promoting the brand ahead of Valentine’s Day, which is an important occasion for jewellery retailers at the beginning of the year. The company is undertaking an aggressive approach towards marketing, in order to build a strong brand recall and boost its customer base. 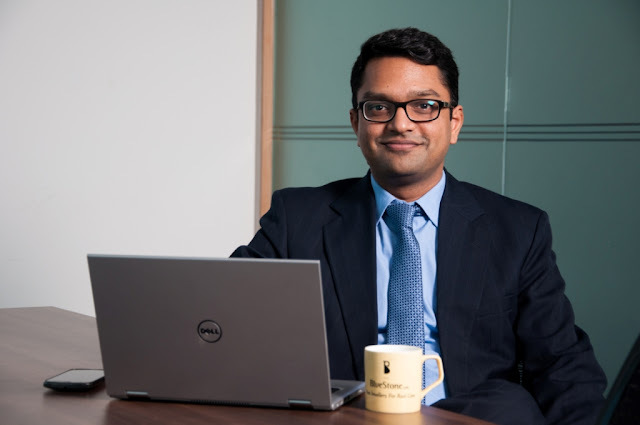 Established in 2011, BlueStone.com aims at revolutionizing precious jewellery and lifestyle segment in India with a firm focus on craftsmanship, quality and user experience. The platform features more than 5,000 unique designs from a wide collection of themes to suit every occasion and ships to over 20,000 pin codes across the country. These designs are crafted to perfection with utmost care and are available 24/7 with a 30 Day Money Back Policy and Lifetime Exchanges. Shoppers also experience the ease of luxury shopping from the comfort of their home with a unique Home Try-on facility available in 18 cities.